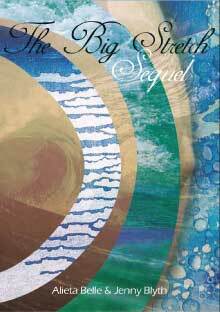 The Big Stretch DVD presents a fresh insight into the amazing journey each woman takes in becoming a mother. 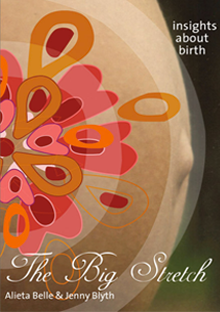 Women in different stages of pregnancy and preparing for a natural birth, reflect (with their partners) on how they and ‘stretched’ in everyway – emotionally, physically and spiritually. You are invited to become intimately engaged, share in the transformation, and follow their stories to the first moments and days after birth. Running time approx. 60 minutes. Made in Australia. After the wonderful revelations of The Big Stretch, prepare to stretch again, and stretch even further! Be uplifted, inspired, informed and impressed by committed and self-responsible parents. Through 13 individual chapters they show us how possible it is to work creatively with each unique birth and respond to challenges and the unexpected. Running time approx. 2 hours. Made in Australia. 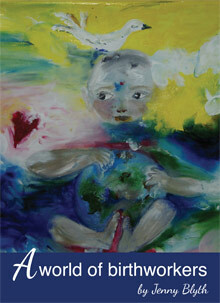 Have you ever wondered how traditional birthworkers from different cultures begin to care for mothers and babies? Is it through dreams, lineage, ambition, or circumstance? What is their motivation? How do they develop their skills? What is challenging for them? What do they love about their work? How do they pass on their knowledge? How is their role and status changing with the globalization of medical birth care?